READING, PA (March 18, 2019) – The Berks County film “Dust Nuggets,” spearheaded by filmmakers Sue Lange and Andrew Pochan, has cast Golden Globe- and Academy Award-nominated actor Eric Roberts, who will also serve as an executive producer of the film. Scenes with Roberts will be shot in June at BCTV. Roberts is known for his roles in “The Dark Knight,” “King of the Gypsies” and “Runaway Train,” and is the brother of actress Julia Roberts and father to actress Emma Roberts. 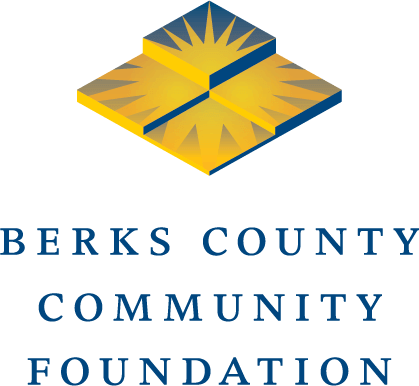 This project received a grant from Berks County Community Foundation’s Rural Arts Grant Program. Read about this in the Reading Eagle.